49 x 60 cm - 19 1/4 x 23 9/16 in. 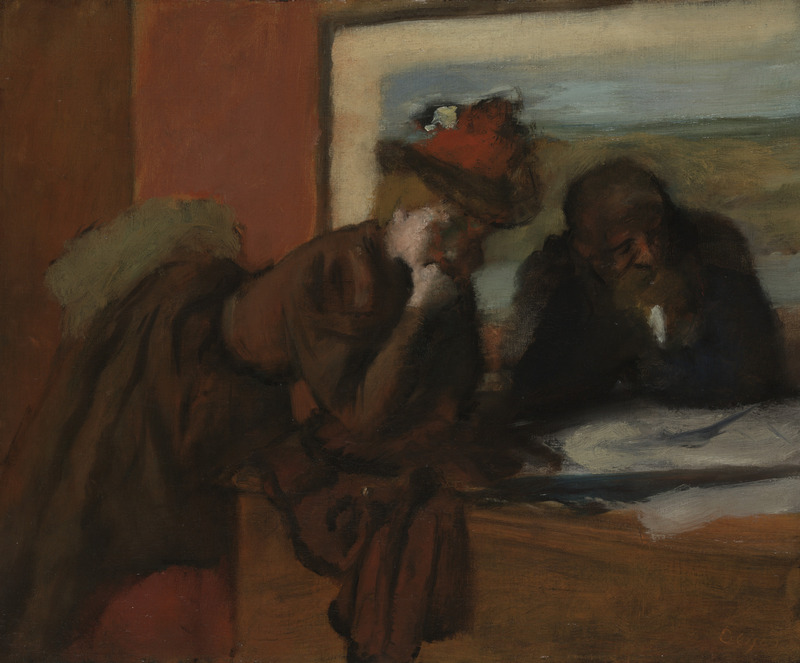 Atelier Degas – Vente Degas, 1918, I, n° 59 – Georges Viau, Paris, 1918-1942 – Vente Viau, Paris, 11 décembre 1942, n° 90 – M. et Mme Paul Mellon, Virginie – New Haven, Yale University Art Gallery, 1983 (Don M. et Mme Paul Mellon). Paris, Ottawa, New York, 1988-1989, n° 327, repr. p. 535. Lemoisne, 1946-1949, III, n° 864, repr. p. 501 – Lassaigne, Minervino, 1974, n° 386, repr. p. 104 - Reff, 1976, p. 120, fig. 87, p. 326, n° 89 – Gross, Ed. 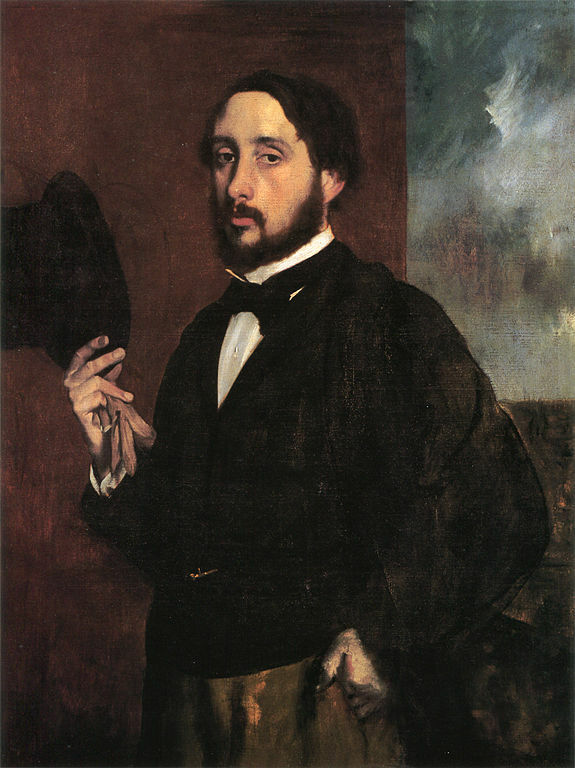 Degas: Defining the Modernist Edge, Cat. exp. Yale University Art Galery, New Haven, 2003, n° 10, pl. 10, p. 38-41 - Karlsruhe, Staatliche Kunsthalle, 2014-2015, n° 19.1, repr. p. 140.